Go on a Spring Getaway and SAVE! Traveling during spring? Road tripping with your friends? Going on a Spring Break getaway? We have the perfect deal for you! 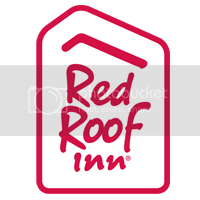 All RediCard members who register for the Stay 2 Get 1 promotion, and who stay 2 separate times with Red Roof between Feb 23, 2016 – April 30, 2016 from the point of registration, will earn a free night. STEP TWO– Once logged into your account, register for the Stay 2 Get 1 promotion. STEP THREE– Stay at Red Roof 2 separate times from Feb 23, 2016 – April 30, 2016 and earn a free night! Learn more! Join RediCard today!